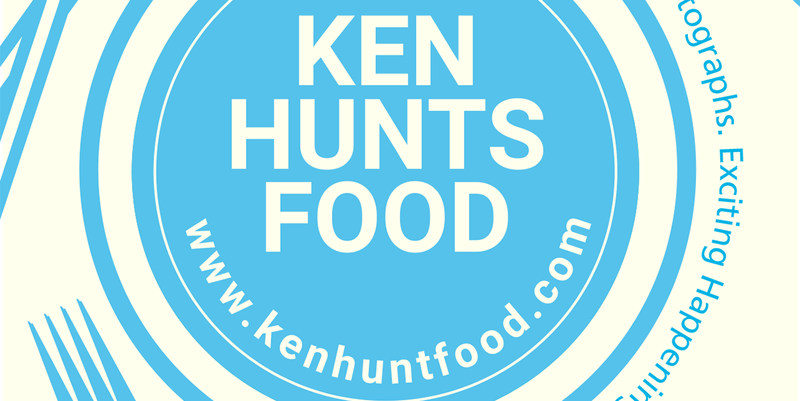 Ken Hunts Food: Little Ha Noi Vietnamese Cuisine @ Jelutong, Penang. Little Ha Noi Vietnamese Cuisine @ Jelutong, Penang. The area of Jelutong is fast becoming a Vietnamese food hub, with the opening of a few Vietnamese restaurants in the vicinity. Little Ha Noi takes a strategic lot opposite to the market, highly visible from the bustling Perak Road. The Vietnamese restaurant has an impressive spread though... with easily more than 100 types of dishes on offer- the quintessential Pho, Spring Rolls, Baguette, Steamboat, Banh Xeo and whatever you can think of. The bright and charming facade exudes a welcoming vibe, while the interior decor delivers a different result- homey with shades of Chinese restaurants and the Vietnamese handicrafts and knick-knacks adorned the walls. Most of the servers do not speak local dialects but the Cashier does understand Mandarin. While we did not manage to try a lot of their dishes, most of them were above average and we were more than happy with the serving portion. A place that I would love to make another visit whenever I crave for Vietnamese eats. Banh Mi may not be a common affair here in Penang and it may sound dull and unexciting for some but the gourmands would find it hard to give this delicious Vietnamese sandwich a miss. Little Ha Noi bakes its own Baguette, the typical airy-crusty Vietnamese Baguette; an important factor that contributes to the tastiness of the Vietnamese delicacy. We had Sate Chicken filling, it was light with a refreshing crunch but substantial enough as a meal on its own. The crust was addictively crispy while the filling packed a powerful punch. The Spring Rolls on the other hand, were just average. Not many Asians would know how to appreciate Bun, probably it defies the Asian's rationale of serving Noodles with Soup but the Vietnamese Noodle-dish is most refreshing and stomach-filling. It comes with a heaps of refreshing crunch such as Coriander, julienned Cucumber, Carrots, Sprouts and pickled goodies as well as a generous amount of Vermicelli Noodles. 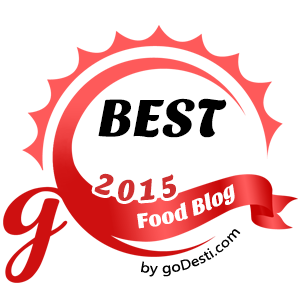 The real draw of the dish is the tangy Vietnamese dip and Little Ha Noi did it right. They seem to be quite generous with their Beef too. A good bowl of Pho should come with a crystal clear meat broth and we were not convinced with Little Ha Noi's rendition at the beginning but one sip on the broth proved us wrong. It was robust with multi-dimensional flavors and the meat was equally exciting- tender but packed with meat flavor; though the Noodles could be smoother. Complementing the noodle-dish was their home-made pickled Garlic and Chilies, which introduced a refreshing acidic touch to the dish. Both noodle-dishes were served in hearty portions. Address: 337-K, Jalan Perak, 11600, Jelutong, Penang. Business Hours: 9:30 am to 3 pm, 5 pm to 11 pm. Closed on every Monday.